 Artistic Design and Construction is a certified Green Building Professional. 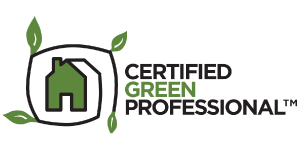 Earned from the National Association of Home Builders (NAHB), the CGP™ designation recognizes builders, remodelers and other industry professionals who incorporate green building principles into homes— without driving up the cost of construction. Classwork leading to the designation provides a solid background in green building methods, as well as the tools to reach consumers, from the organization leading the charge to provide market-driven green building solutions to the home building industry. High-performance buildings are designed and constructed to incorporate environmental considerations and resource efficiency into every step of the home building and land development process with the goal to minimize the home’s environmental impact. Green building is a practical response to a variety of issues that affect all of us — like increasing energy prices, waning water resources and changing weather patterns.